The dead in a cemetery at the margins of a sleepy town are given the chance to address the living. For once, they are allowed a voice: they can express what their lives amounted to, or offer an account of how they died. The sanctimonious or simply untruthful inscriptions on their gravestones are replaced by the true essence of their experience. But what would they say? Which story would they chose to tell about their lives? Would it even be a story – or rather the memory of a moment or a certain emotion, of joy or love or hate? What remains of a life? 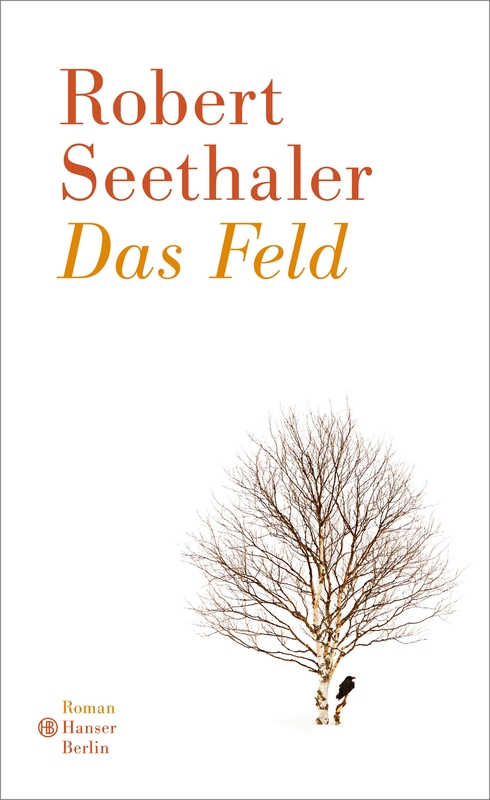 The Field is a novel of living and dying – each of its voices different, every life connected to others. Together, they are telling the story of a place and time in a way that brings to mind classic novels such as Sherwood Anderson’s Winesburgh, Ohio. This new novel is made up of close to thirty stories – and voices – like that one, even more stripped-down, their essentials laid bare. Echoing, sometimes completing, sometimes contradicting each other, these voices form something bigger slowly taking shape: an image of human coexistence.